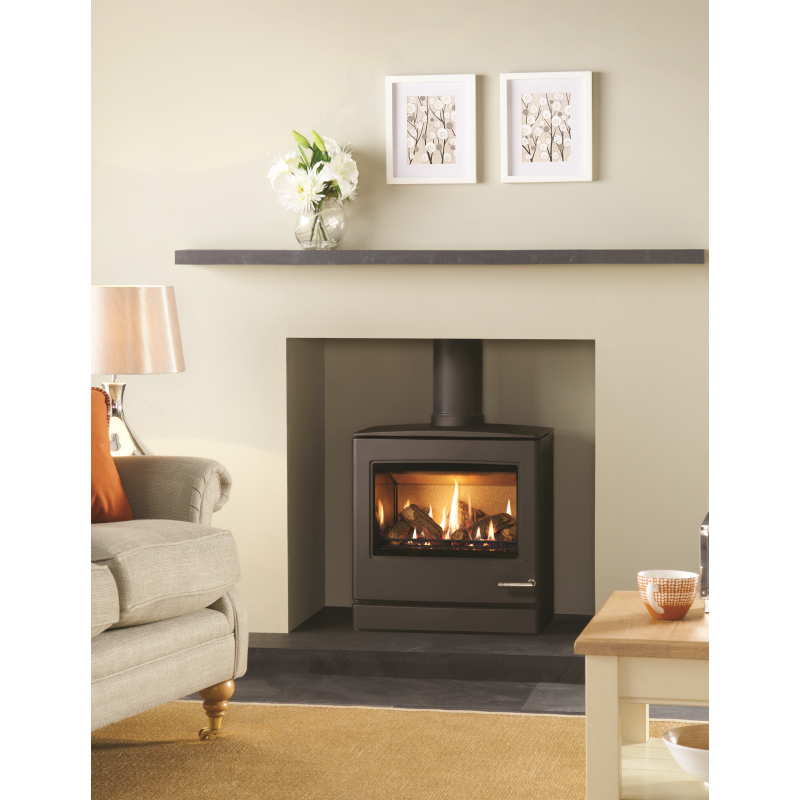 New for 2017 The Club 8 is the Largest of the Range of the contemporary Club gas stoves , the Club 8 has a highly realistic log effect fuel bed and superb flame picture to create the same inviting warmth as a wood burning stove, but with all the convenient features of gas. All of this can be controlled by a thermostatic remote control. 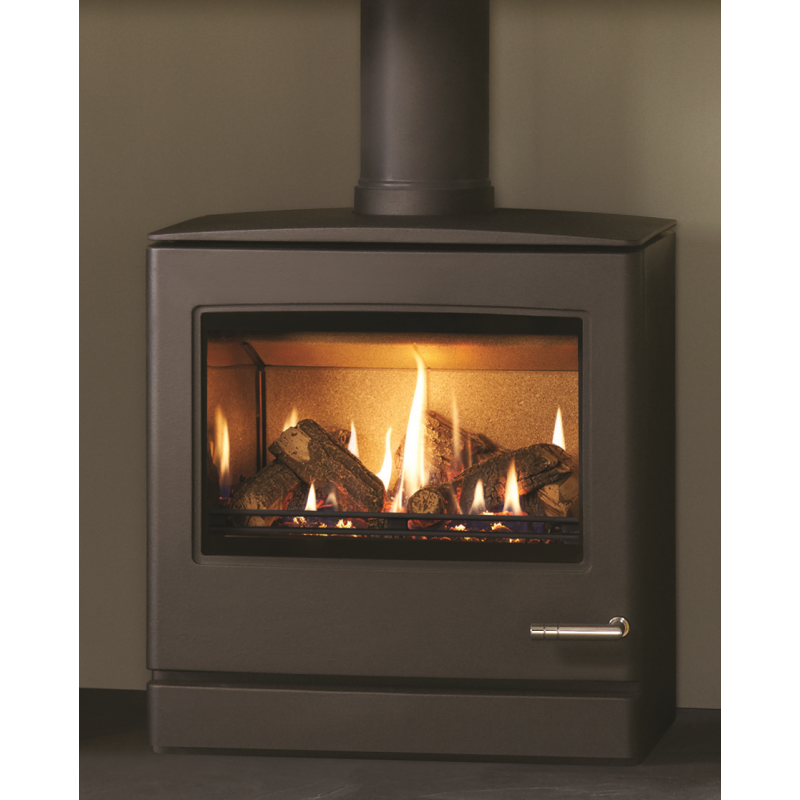 The thermostatic remote allows you to provide your home with the perfect amount of heat, exactly when you want it to. 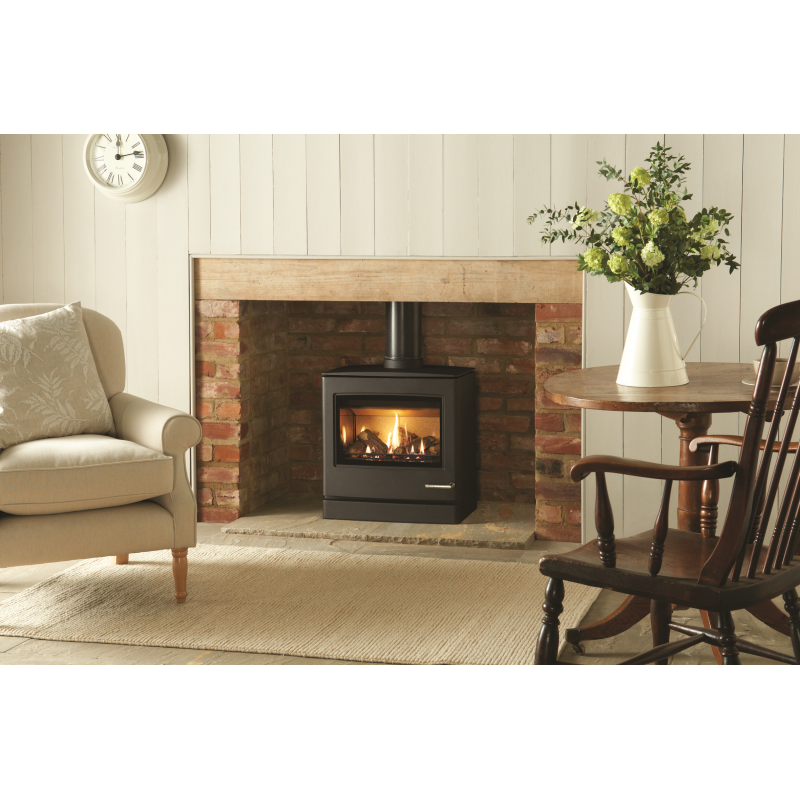 With a subtle curving door and complementary curved top plate, a Club gas stove can offer a stylish centrepiece for homes both modern and traditional alike. 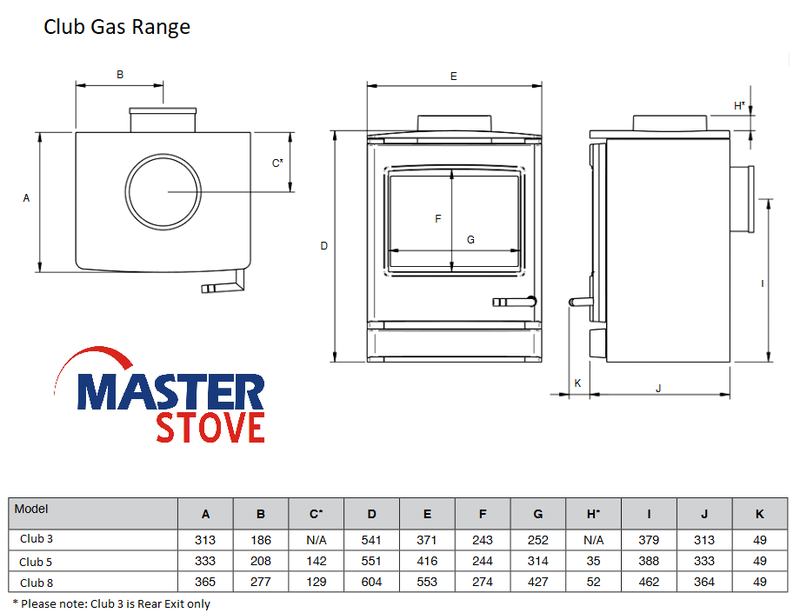 Do you have any questions about Club 8 Gas Stove (Conventional Flue & Balanced Flue)?